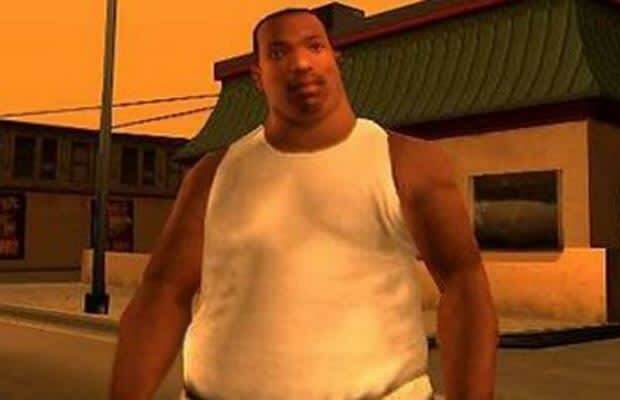 One of the more charming aspects of the GTA series is the nuances it provides within gameplay, none more entertaining than stuffing Carl Johnson, San Andreas' protagonist, full of fast food. We're not sure if it was meant as a teachable moment to the legion of obese children who played the game, but supplying funny, marginally stereotypical quips like "GONNA EAT YOU!" probably didn't help the cause.